Want to experience 7.1 surround sound on your PC? For free? Razer has you covered. 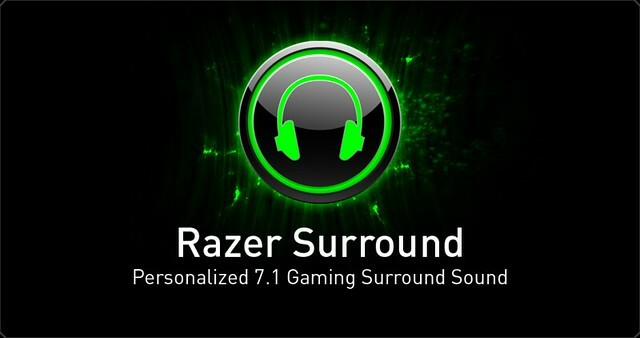 For a limited time, they are waiving their $20 fee and giving away their Razer Surround software for free. All you need is a PC or laptop that runs windows, and a pair of headphones. It’s simple, you go to their website and download the 1.5MB software, then it launches the downloader which is around 80-90MB. It installs, and you’re all set. There is a tool that calibrates the sound so you make sure everything is in order. After which, everything is just good to go. I tested it on several games, Dota 2, Spec ops the line, and Borderlands 2. I normally just play these games on stereo sound, but with Razer Surround activated and installed, it felt a bit clearer in terms of positional sound. Having an additional front left channel and front right channel makes finding enemies easier. I was impressed with how “enhanced” the audio feels when watching youtube and normal videos. Whether there is actual merit in this or it’s just a placebo effect, it doesn’t matter in my opinion. It’s something free and it makes me feel better. 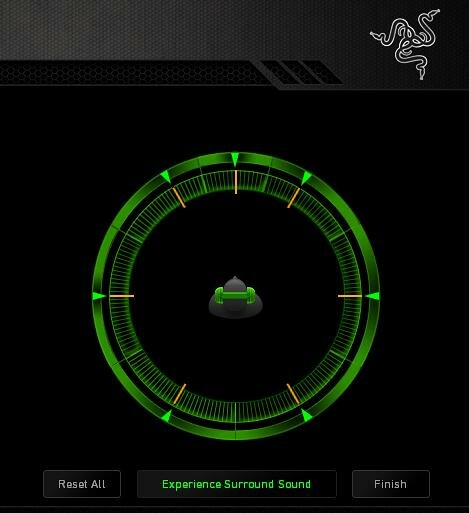 Razer Surround is free only for a limited time. They urge you to spread the word or at least give a donation which they will be giving to a charity. Download it now!